It is located in “Oso Kuka” street. It was opened in 1947. Monumental building of the XIX century. The archaeological and ethnographic collections of the Franciscan Assembly and the Jesuit Seminary established from the end of the 19th century have been the basis for the construction of this museum. Today the museum is conceived in several sectors such as archeology, history and ethnography. 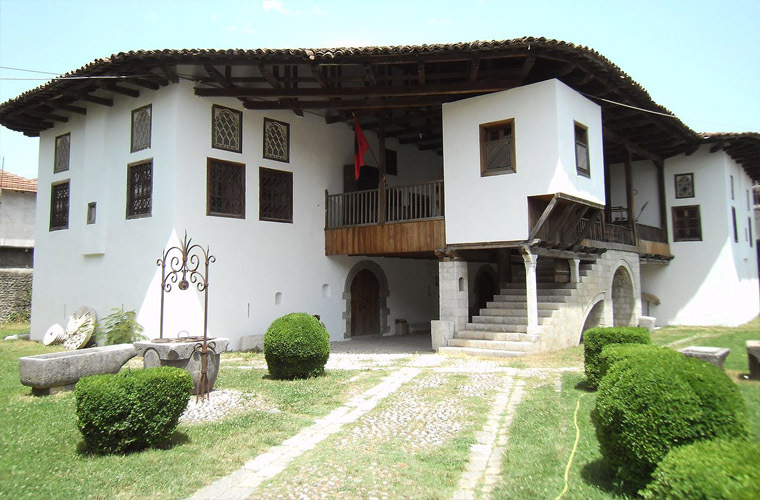 The museum also has its own library with a relatively rich fund of 15,000 titles from Albanian and foreign authors. Older books belong to the century XVII where we can mention the “Christian Doctrine” of Peter Bud. This library covers all fields of albanology. The archeology sector has a fund of 500 objects, while the one of ethnography has a fund of 1,500 objects. In the museum there is also a numismatic collection.